Welcome to the Wind Power Camera. You can watch the live video here or search YouTube for Wind Power Cam. You can rewind the video 2 hours and watch. Also, set the quality to 480p for best image as YouTube may default to lower quality / bandwidth. The image above is updated on a 5 minute interval and requires a page refresh to update. 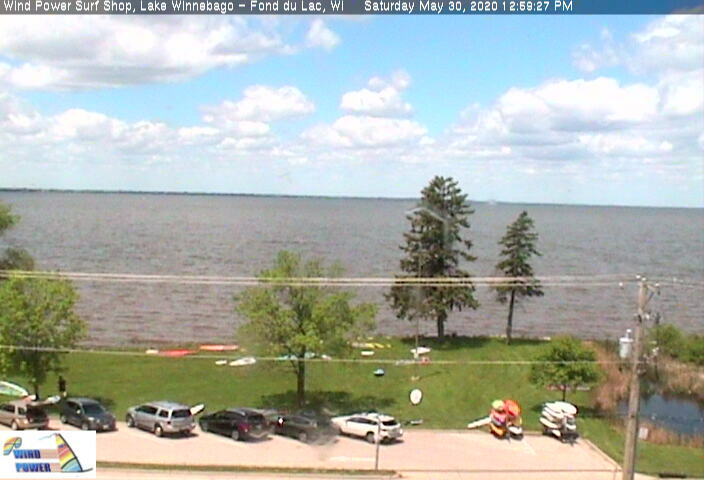 Click the image to visit FoxRiverSystemWebcams.com web site where the high resolution camera moves through a sequenced tour of views of this North-East corner of Lake Winnebago from this public boat landing, city park & pool, and Fox Valley Sailing School. 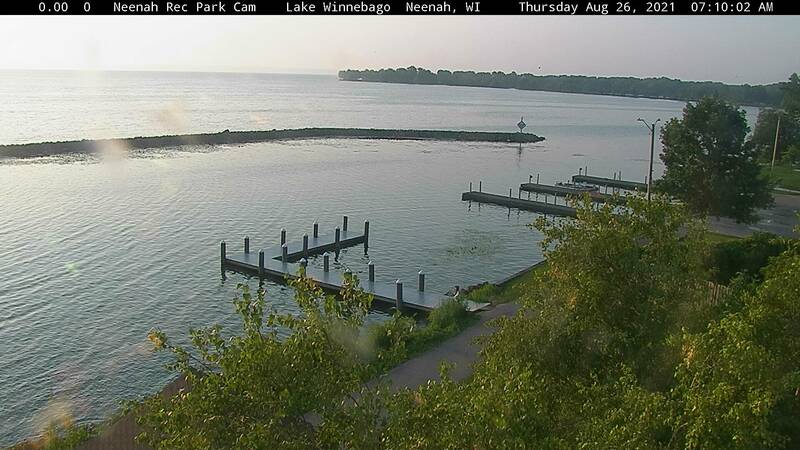 Neenah Cam 2 is another camera located at Rec. Park providing a different sequence of views from a camera mounted lower and closer to the shoreline. NEW Camera!! - The image above is updated on a 5 minute interval and requires a page refresh to update. Click the image to visit FoxRiverSystemWebcams.com web site where a Live Stream is on YouTube. The image above is current and requires a page refresh to update. Click the image to visit WiLakeWeather.com web site where the west facing camera pans automatically and shows a great image of Lake Winnebago East shoreline. This is a good camera to watch the sunset! If you are over on the east shore, stop in to the Harbor bar. The image above is current and requires a page refresh to update. Click the image to visit BlueHarborResort.com web site where the camera shows the south side of the Lighthouse Pier in Sheboygan, WI. 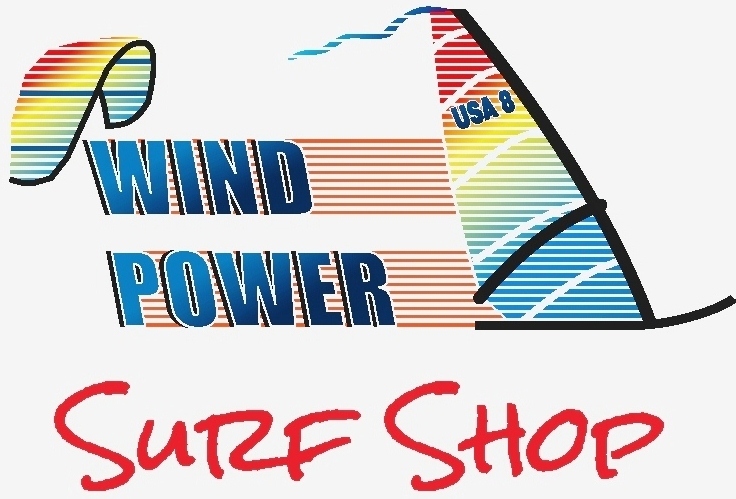 This is a famous windsurf & kitesurf launch on Nor'easters. Cool with light SE winds.